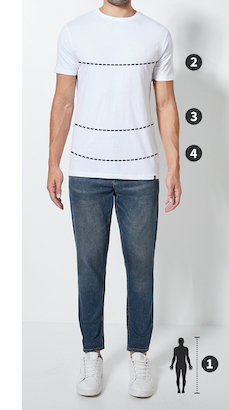 Please note that Superbalist men’s tops are designed to fit the following waist measurements. Some brands may vary from these measurements but the table can still be used as a guide. This check shirt is a staple for every wardrobe. With a traditional button-up front and all over check pattern, this shirt is ideal for the office, and would look great with grey formal trousers and formal shoes.